Even though it’s not a topic you like to think about on a day-to-day basis, you know you need to prepare for your family’s life after your death. 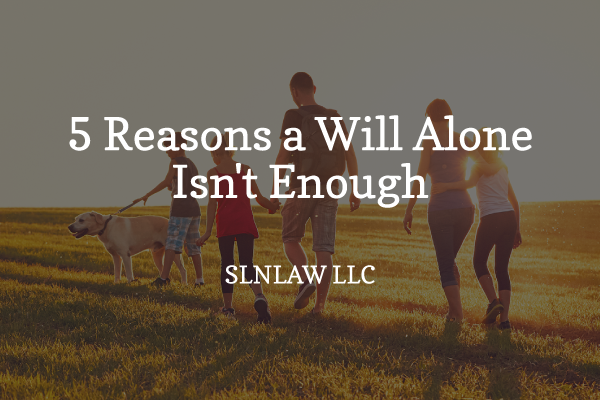 A will is one of the most common estate planning documents, but surprisingly, this legal document probably doesn’t suffice and won’t guarantee your wishes are carried out. If you’re relying on a will as your sole estate planning document, you could be leaving your family unprotected. While writing a will is a great start, it isn’t comprehensive enough to account for all of the complexities of your finances and your life. 1. A will is just a suggestion of your wishes and must be validated by a judge through a process known as probate. 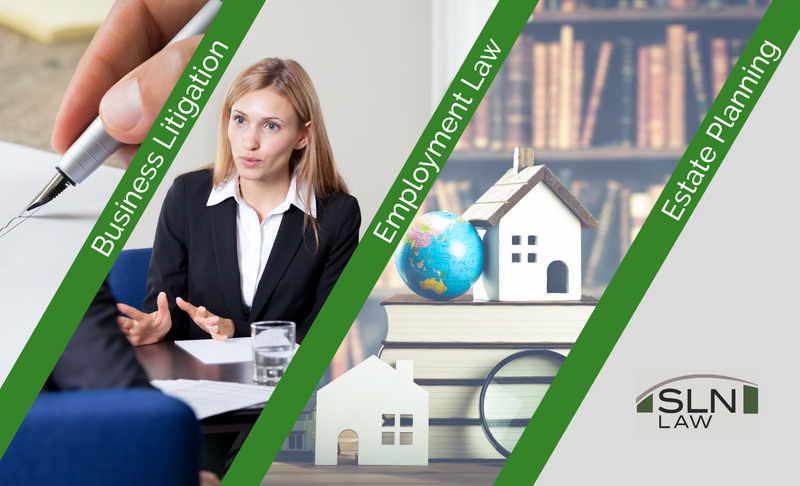 Probate is public, lengthy, expensive, and leaves your will and wishes open to contestation by parties who think they should be included. The more assets that pass automatically to your heirs outside of the probate process the better. Probate could prevent your family from gaining possession of your assets for months following your death, when they may have immediate needs. 2. A will is often inflexible. Once a will is written and signed, it is set. It can only be revoked by destroying the original document, leaving you without a will, or going through the entire will drafting process again and signing a new will. At your death, a valid will, once probated, is set. There can be no changes. A will drafted 15 years ago does not have the flexibility to deal with the unexpected. On the other hand, while a trust is also indelible, a trust has an appointed trustee. This living person who you trust to follow your wishes is also able to react and deal with the unexpected more appropriately and with more finesse than an aged document that is unable to contemplate every potential circumstance. 3. A will alone won’t fully protect your estate from taxes. Alone, a will is unable to shield your assets from federal and state taxes, which can significantly reduce the total left to your descendants. Alternatively, a trust offers many tax relief benefits, allowing you to plan for and avoid hefty tax scenarios. 4. A will is limited to property that does not already pass automatically to beneficiaries. Simply because you choose to distribute your property equally to your three children, does not mean that all your property will go to your three children. Only property passing under your will and included in your estate will go to your children. Other assets, such as retirement plans, life insurance proceeds, and certain property held jointly, pass automatically to whoever is named as the beneficiary. Your will cannot override deeds or beneficiary designations. 5. A will names who will take care of your minor children, but is limited in describing how your children should be raised. A will can name a conservator and guardian for your children, but the details of how you want your children raised, such as education and religion, are not topics people typically feel comfortable including in a public document. A will is just a note with your basic wishes expressed. But a comprehensive legal document like a trust has the power to do more than state your expectations. You can delay monetary distributions until your children are old enough to handle such distributions. You can provide more direction for your chosen guardian. You can also protect your children from misuse of trust funds. Estate planning may not be as straightforward as drafting a simple will, but an experienced estate planning lawyer can help you find peace of mind. Get the confidence that comes with knowing your loved ones are protected – contact slnlaw today for a free estate planning consultation.